Lely is proud to welcome Preston Vincent to its North American team. 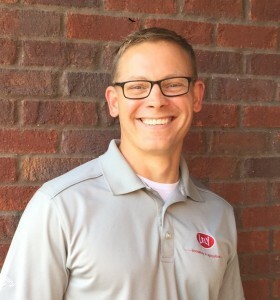 Preston serves as the Lely Dairy XL Development Manager and is responsible for working with large dairy operations in sales and support. Preston has a strong background in the dairy industry and nearly 15 years of experience. Prior to working for Lely, Preston served as a Sales Team Leader for Alta Genetics Inc. which is a global leader in dairy genetics. Solving problems with availability of labor and benefits from individual cow management are just two reasons why large dairy farms are becoming more aware that the Lely Astronaut robotic milking system ensures the best return on investment. 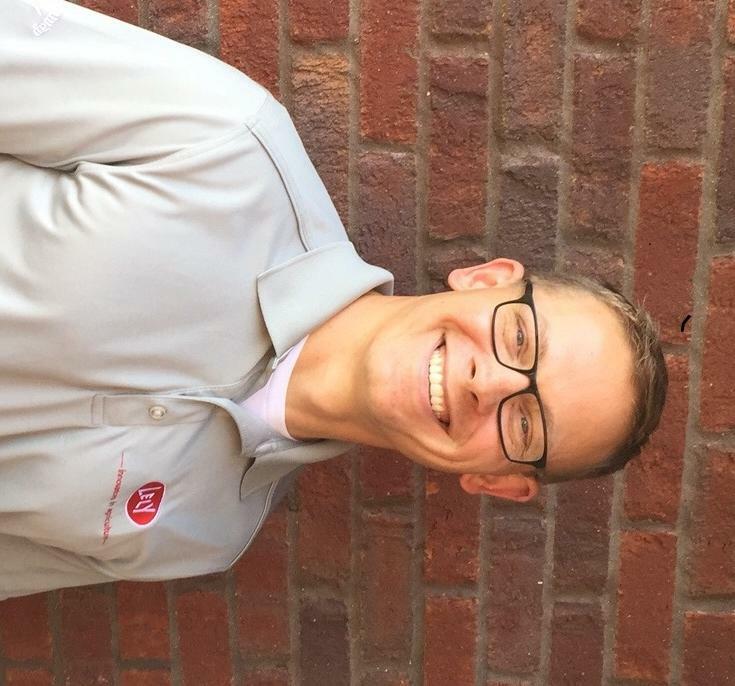 “I look forward to building long lasting relationships with dairy owners, operators and farm managers and helping them to capitalize on the Lely robotic technology for their businesses,” Preston says. Preston holds a B.S. degree in agricultural business with a dairy science minor from the University of Wisconsin-Platteville. Contact Preston Vincent, Dairy XL Development Manager on this cell phone at 920-390-9480 or email him at pvincent@lely.com.